It’s tough for small accommodation providers. You have a limited budget, and need to be smarter about where you allocate your money. 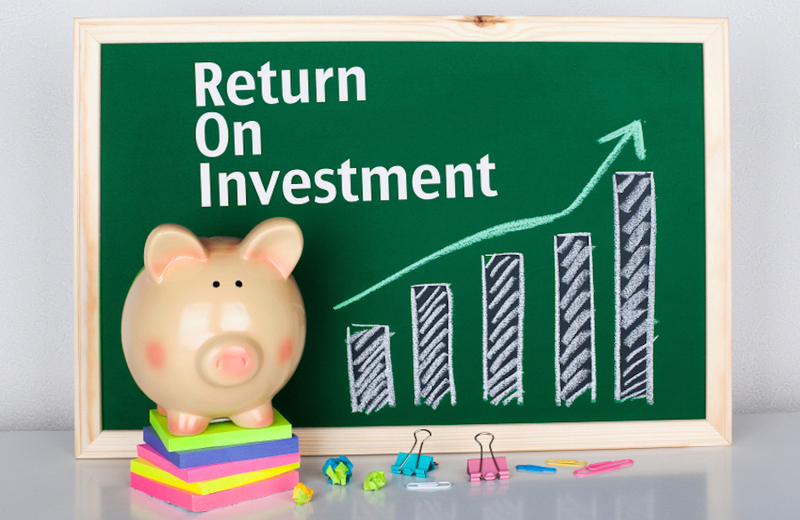 But how should you plan your budget, and which metrics should you look for to measure your return on investment (ROI)? Fixed costs (eg. rent): No connection with business activity. Variable costs (eg. wages): Changes according to business activity. Income: Forecasted and other expected revenue. Actual costs: The difference between budgeted figures and actual numbers. If the budget was in line with actual costs, that’s great. Think about how you can further capitalise on it. If not, then document why you think there was a difference – was it a matter of timing (it will happen at some point in the future), or was it permanent (it won’t happen at any point in the future)? But without advanced reporting, you won’t be able to calculate your budget, or see the return on your investments. To manage your revenue successfully, you need to be able to see all your revenue streams – from the online booking websites where you advertise your property, to your marketing and sales. Without this visibility, you won’t be able to make pricing decisions that are based on one of the most fundamental principles of economics: supply and demand. Your best performing booking sites? Your income and oustanding payments? Which of your promotions (hot deals) work? Without a reservation system, you will probably be struggling to manipulate data in Excel spreadsheets using formulas. Besides taking up a heap of time, one human error could mess up your whole spreadsheet! With an online reservation system, it’s easier to slice and dice your data, exporting it if need be. A modern system will display it to you visually and allow you to print it out. You can spend more time making sense of the data and deciding what to do with it, instead of painstakingly manipulating it in Excel documents. You can also get a detailed report of your revenue, check-ins, extras, and payments for any date range. Make sure your all-in-one reservation system can track the revenue-related metrics that matter. If you’d like to see Little Hotelier’s reports in action, watch our detailed demo videos.